The Architecture Information Centre Finland supports the Finnish architecture sector in becoming more international and offers a permanent address for international interaction. 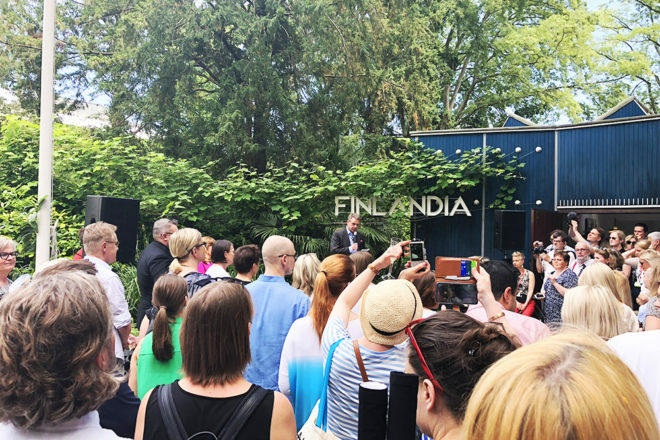 The centre promotes the recognition and visibility of Finnish architecture abroad by increasing the presence of Finnish architecture in key international architecture events and media and other related forums. One of the aims is to ensure a strong presence of Finnish architecture at the Venice Architecture Biennale. The centre encourages Finnish operators in the field of architecture to participate actively in international forums and increases their internationalisation competence.